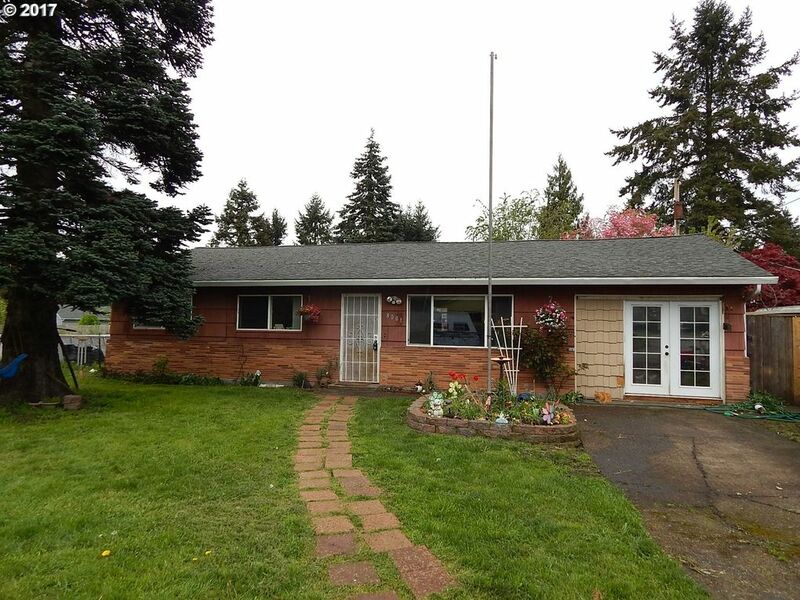 Charming one level ranch home, 1300 sq/feet, 3 bedrooms, 1 bath, open kitchen, dining & living room + bonus room in finished garage. Updated with vinyl windows, ductless heating & AC, interior paint. New roof 2005. This home is set on a large fenced lot with a backyard patio.